The September round of the Heritage Gatcha Garden is now open and I have two items available. 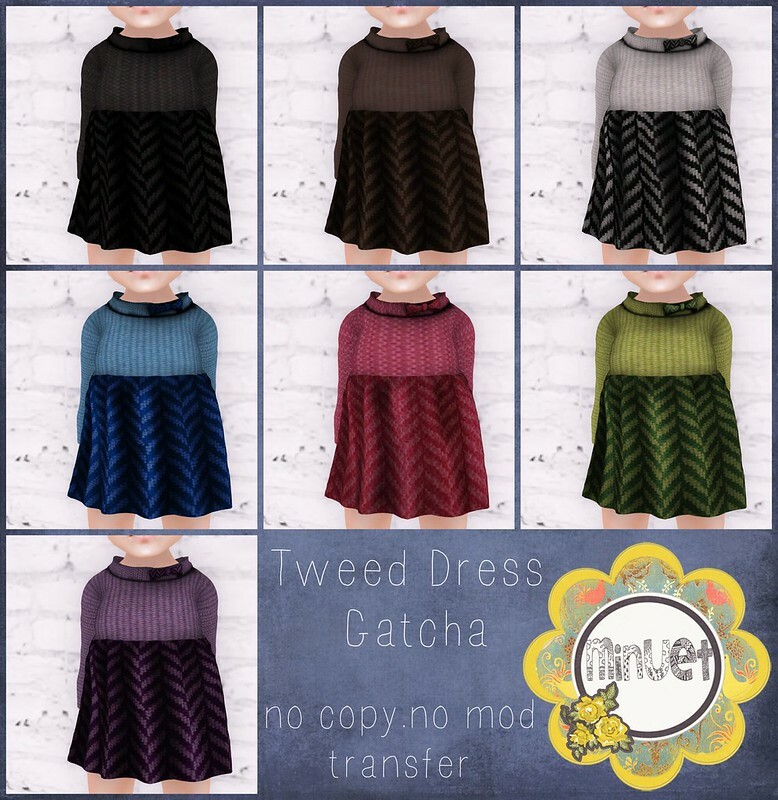 I have two items available, Tweed dresses and tunics, both for baby and kid sized toddledoo avatars. Check them out here!